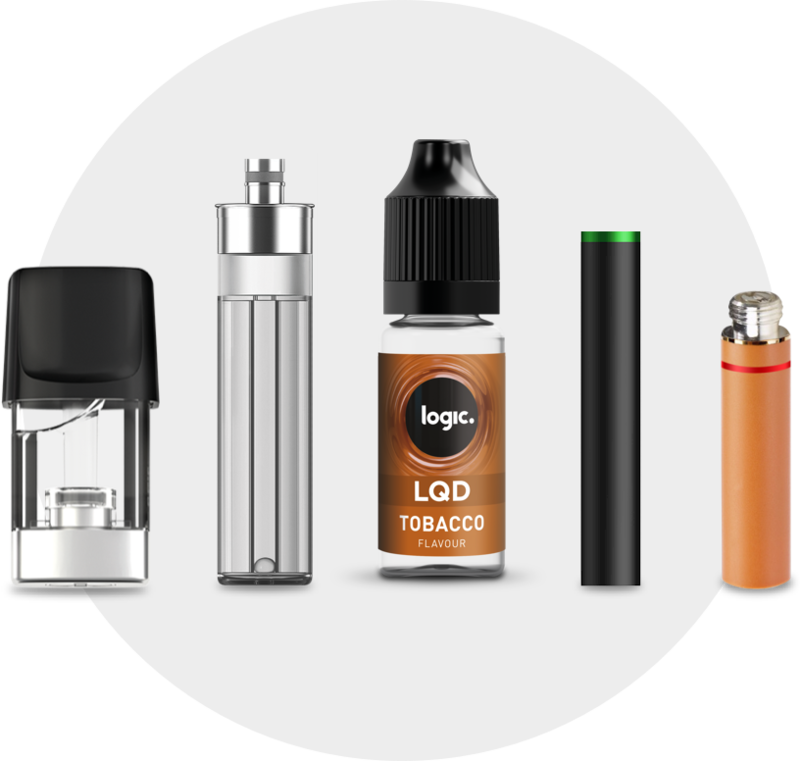 Our Logic Starter Kits contain everything that's needed for someone new to vaping. 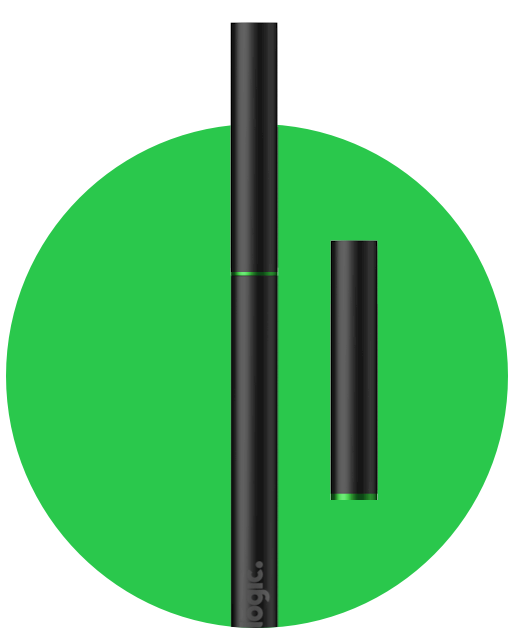 The three devices below use pre-filled pods which make them easy to use. 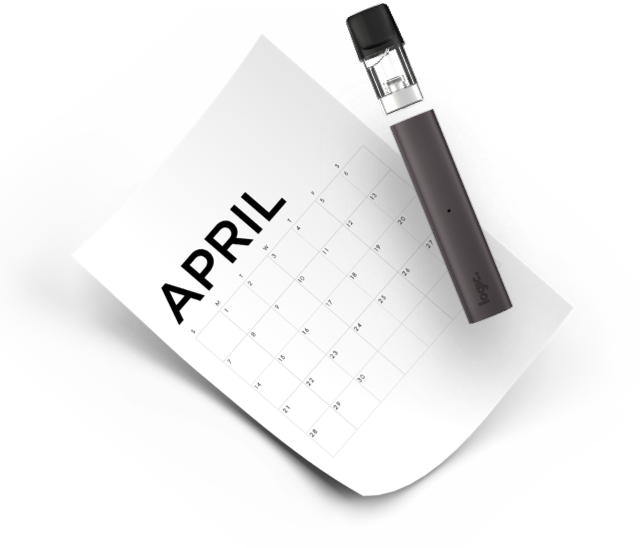 Want to learn about vaping, but don’t have the hours to spare? Take a look at our series of short educational videos and enjoy some bite-sized info. At Logic, we take special care in how we make our e-liquids. 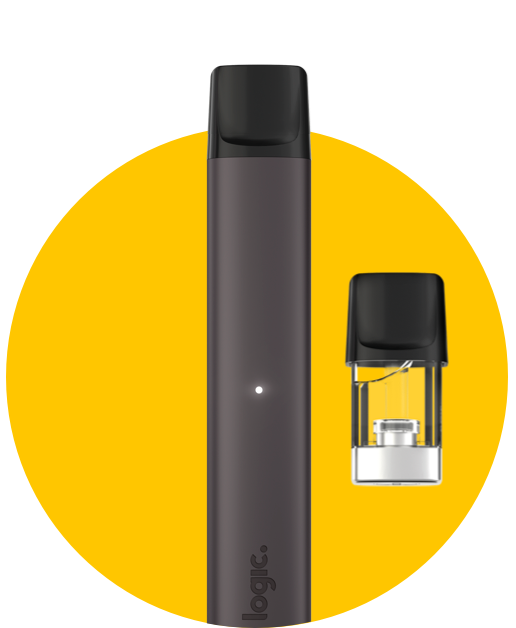 Every single one, whether it’s an e-liquid pod or bottle, is made from food-grade flavourings and pharmaceutical grade nicotine. Our ever-expanding flavour range includes Berry Mint, Vanilla Cream, Strawberry and Chai Latte. 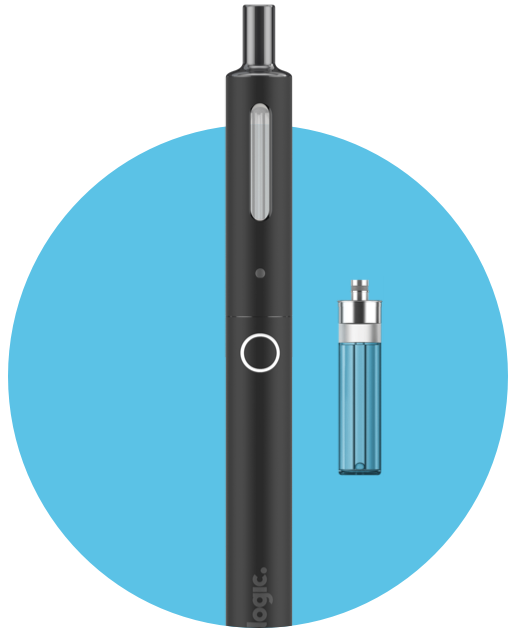 At Logic, our aim is to make every aspect of vaping as simple as possible - even the buying part. That’s why all orders over £9.99 are shipped to your address for free. Plus if you purchase before 3pm, we’ll dispatch it on the same day. No one’s a vaping expert straight away, and everyone has questions about devices, e-liquids and vaping in general. 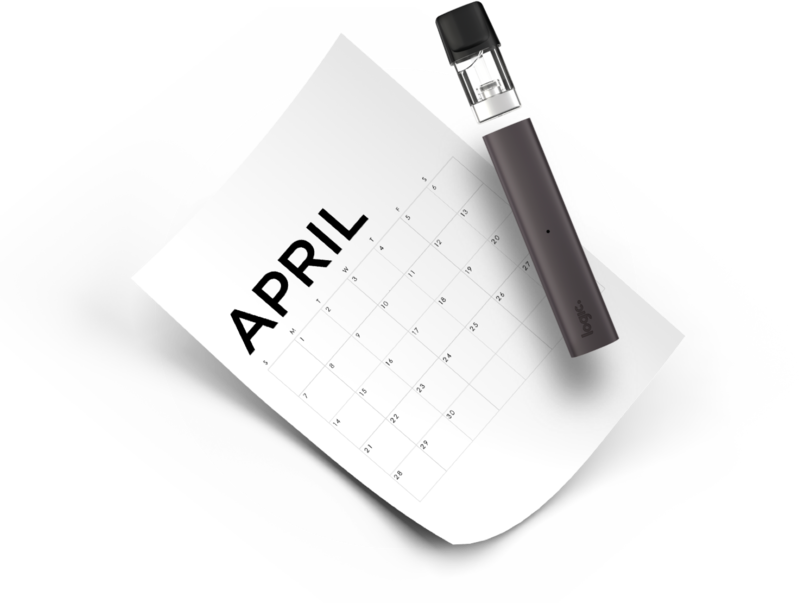 Our FAQ page covers questions about a range of vaping topics and products, helping you get the best out of your device.